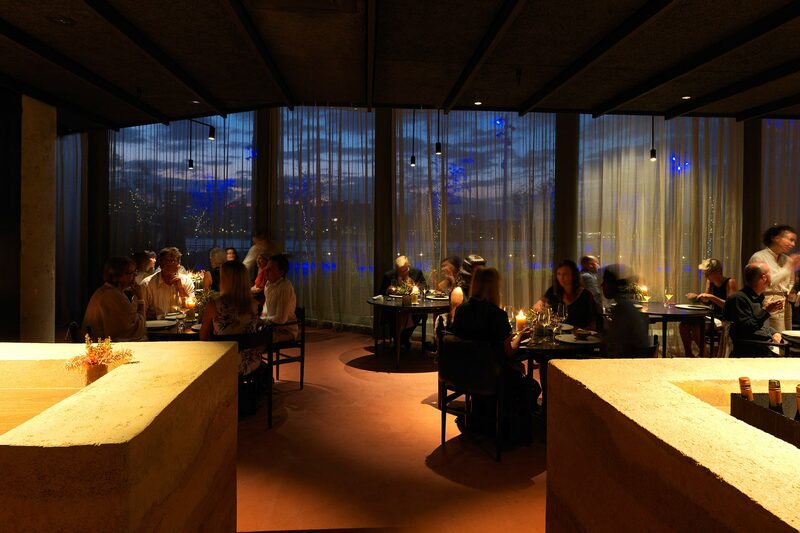 Noma has been ranked the number one restaurant in the world on several occasions. 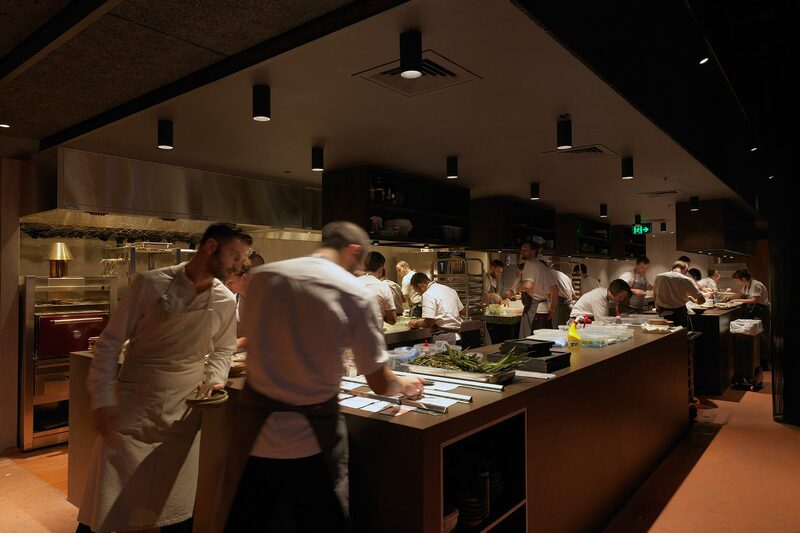 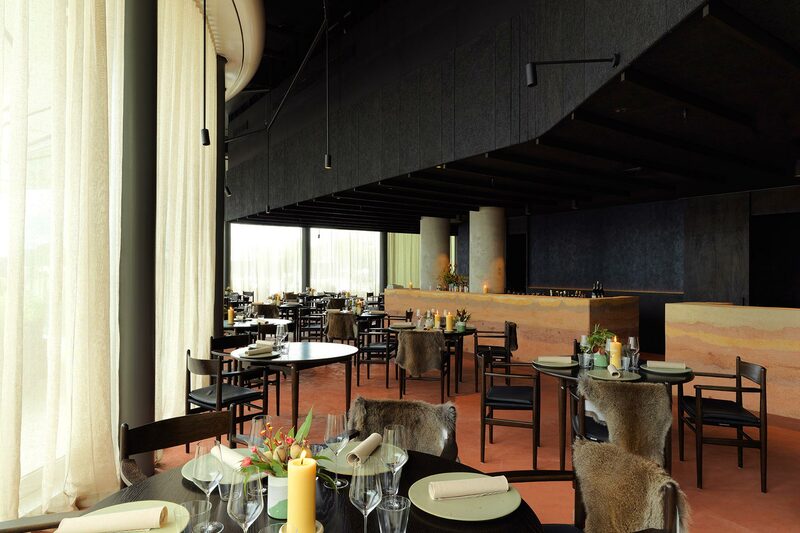 Their temporary relocation to Barangaroo Sydney for a 3 month “pop up” required a full kitchen and dining room fit out to the highest of standards. 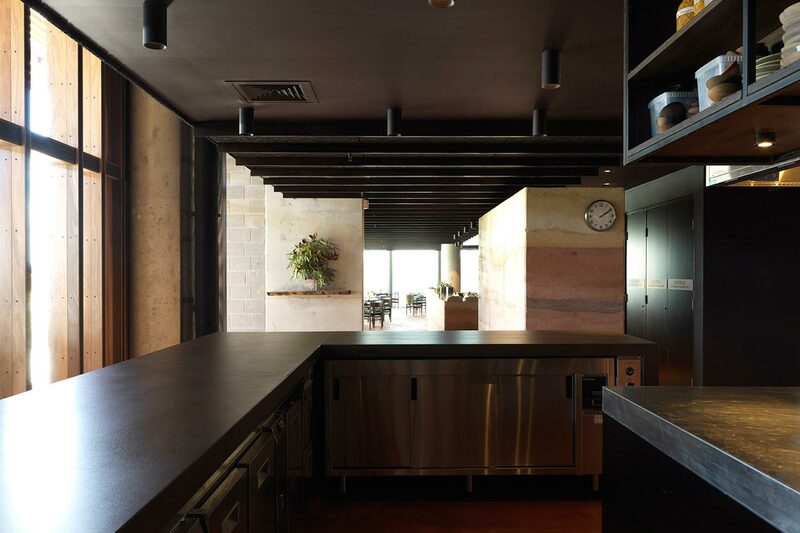 The works involved a full kitchen fit out, full bar and dining room, pot wash and cool room storage facilities. 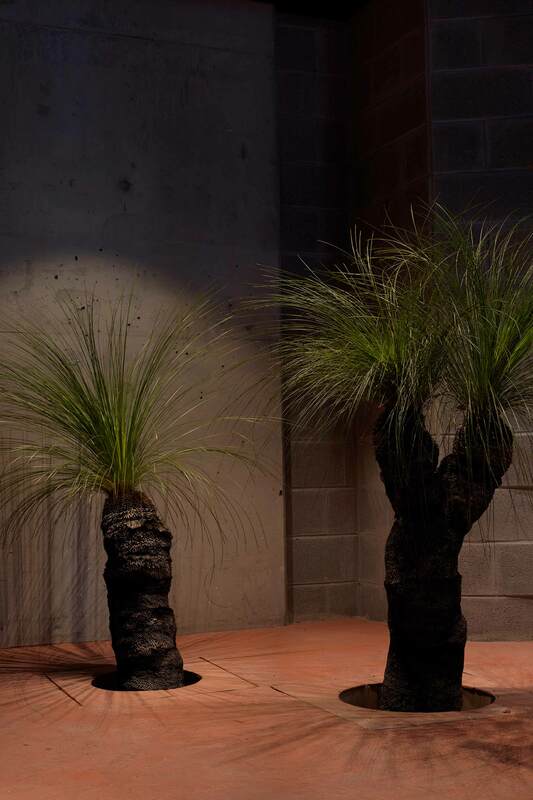 Details such as rammed earth walls, red ochre floor screed and sunken native Australian Grass trees were central to the Australian themed dining experience. 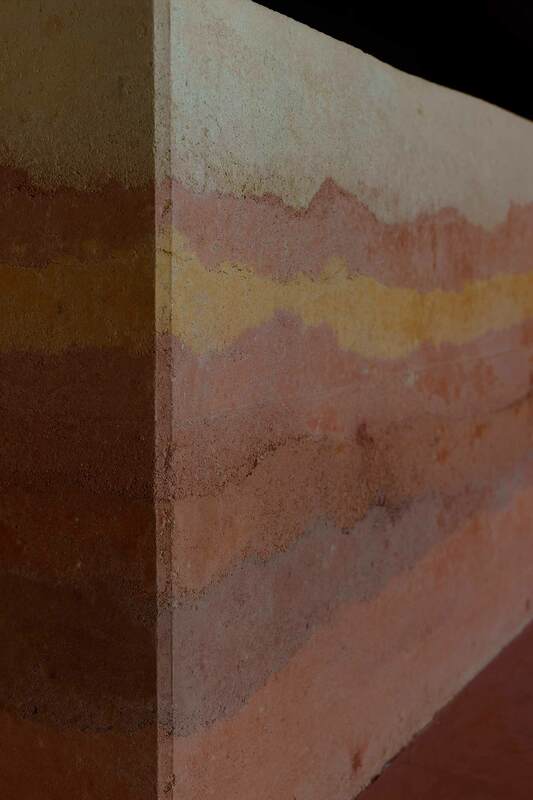 The works were completed in an expediated timeframe yet to the highest level of quality and detail.